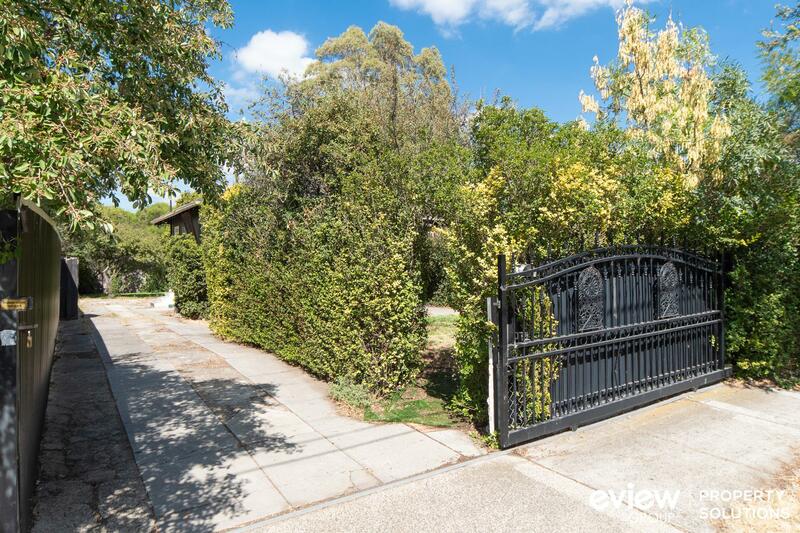 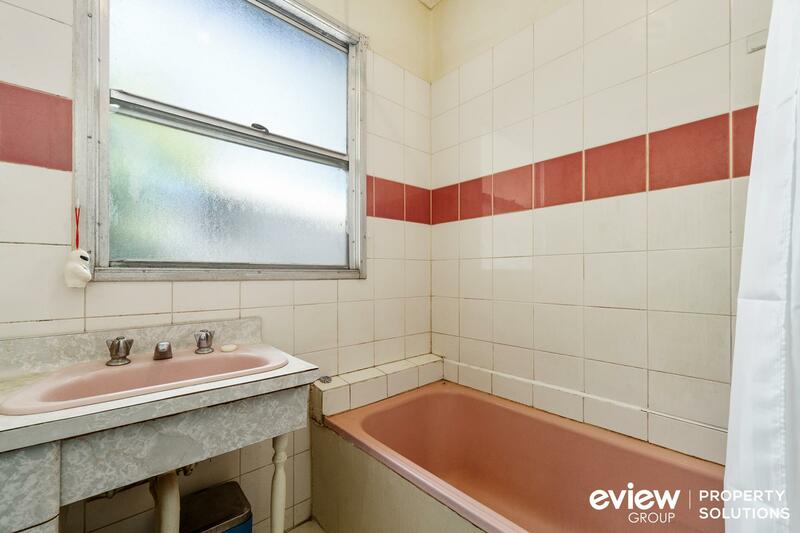 Great Potential in Prime Location! 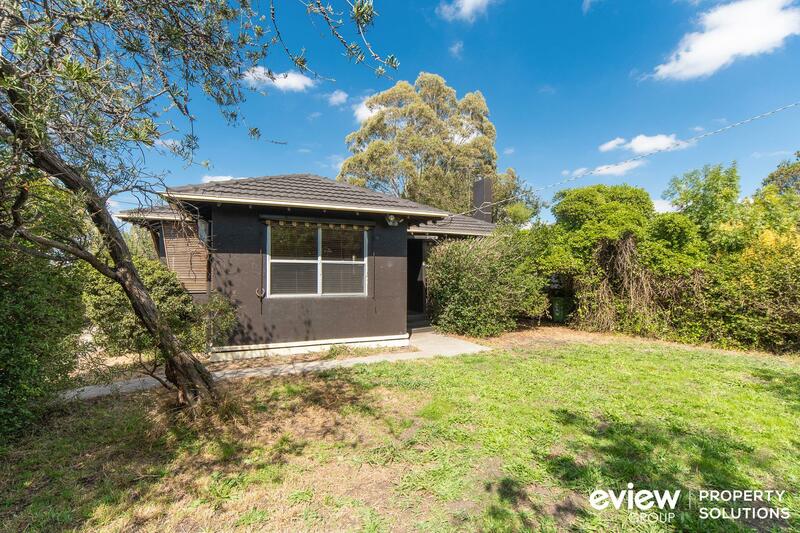 A fantastic opportunity for first home buyers or investors to buy into a growing area. 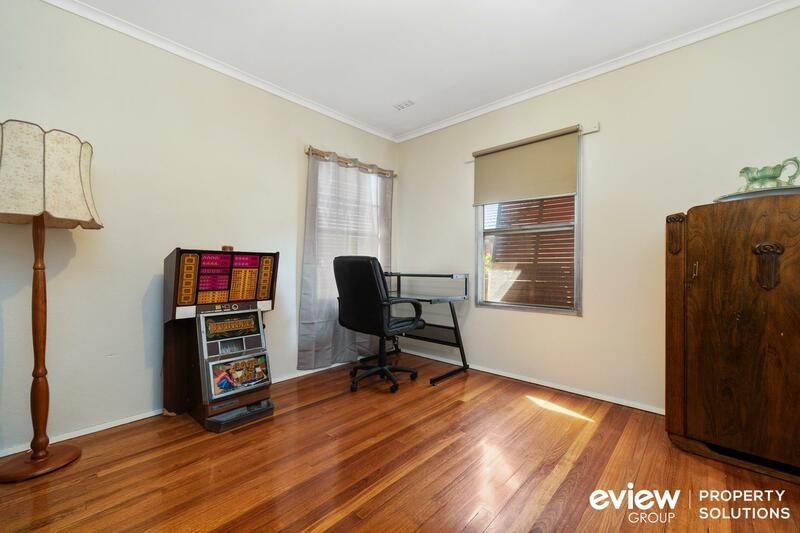 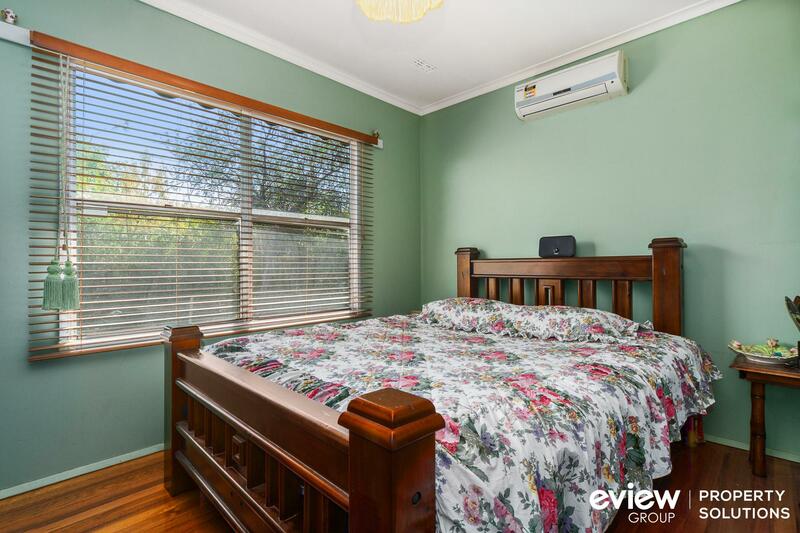 Offering a large 628sqm allotment, this three-bedroom, one-bathroom home is just a short 10-minute walk to Glenroy Railway Station and local shops. 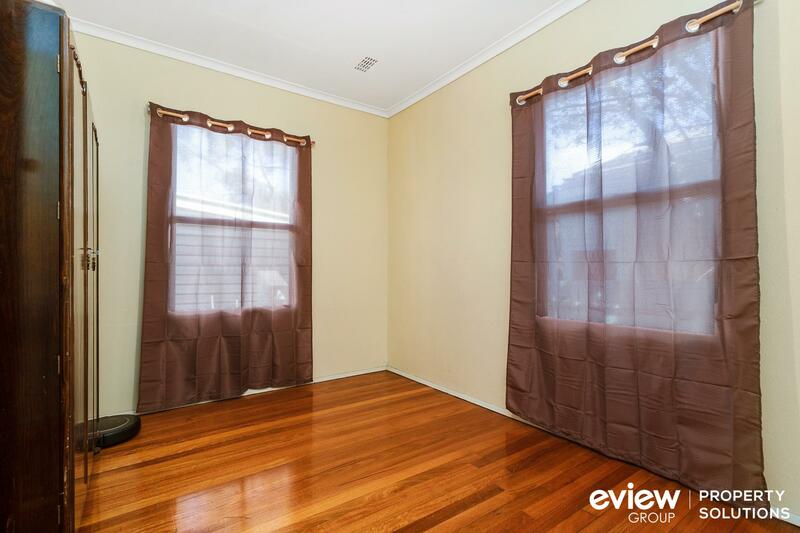 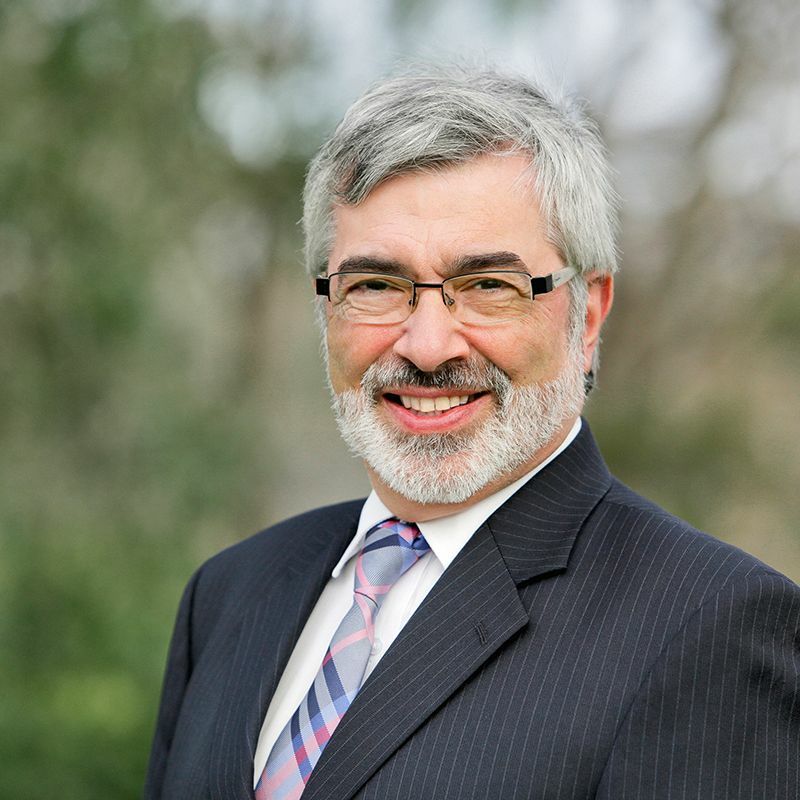 Conveniently located to many schools such as; Meadows Primary, Penola Catholic and Glenroy Central Primary School. 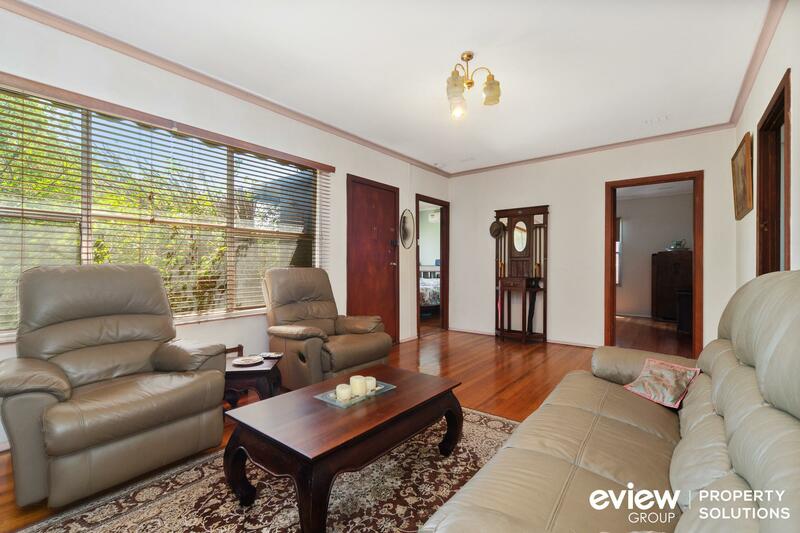 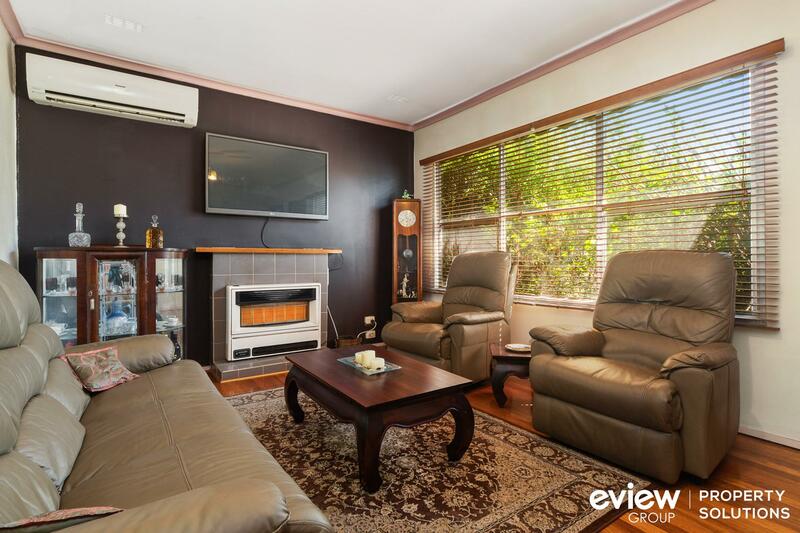 Fully equipped with gas wall furnace, split-system air conditioning and timber floors throughout. 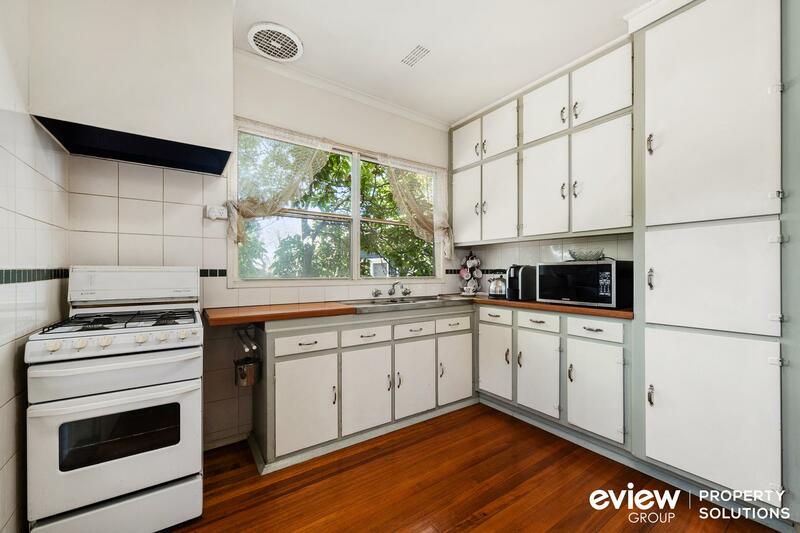 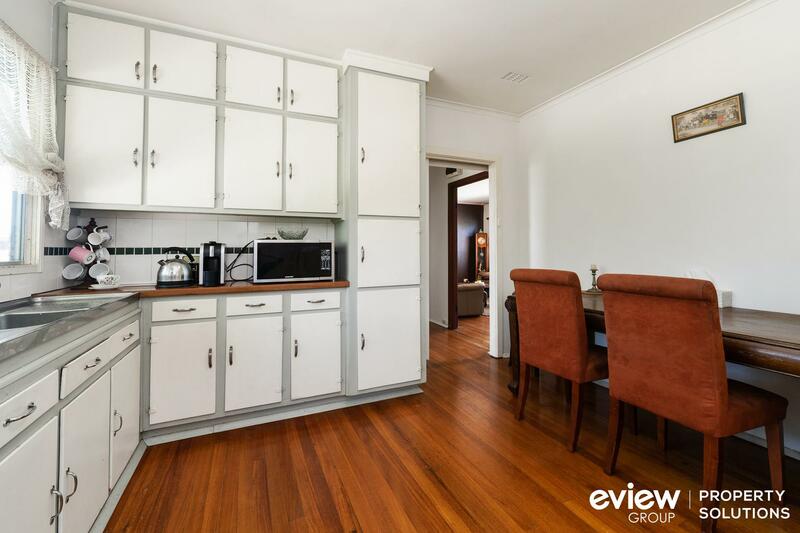 The kitchen/meals area features gas appliances and plenty of cupboard space. 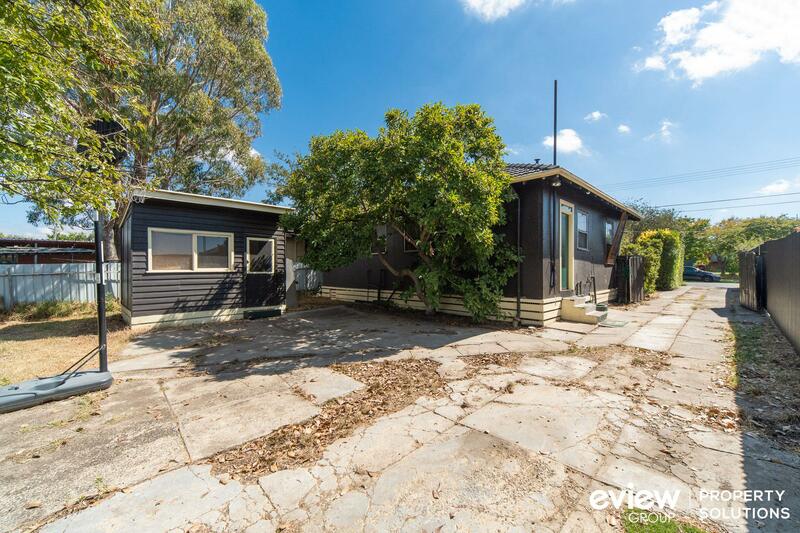 Huge drive-way allowing up-to three cars parked comfortably as well as a small shed to store all the gardening tools at your convenience.